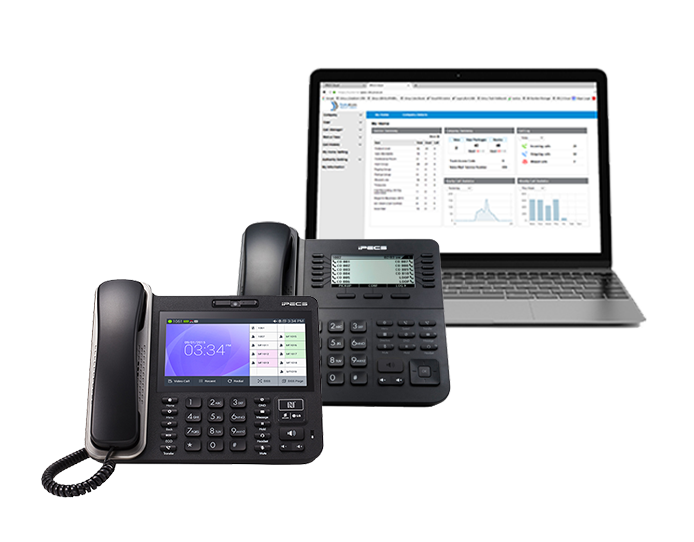 Experience all the benefits of a premise-based telephone system with the convenience of a hosted one. The cloud-based phone system is perfect for businesses who want a robust system with all the latest features. 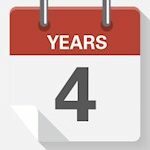 Cloud is the future – and DataKom’s KloudPBX system uses industry-leading technology backed up by award-winning support. With robust software and hardware, you get a reliable platform that is feature-rich and future-proof. Integrations with Outlook, CRM systems and your team’s mobiles mean a step towards unified communications – efficient, effective and without data loss. The best technology doesn’t have to be confusing. 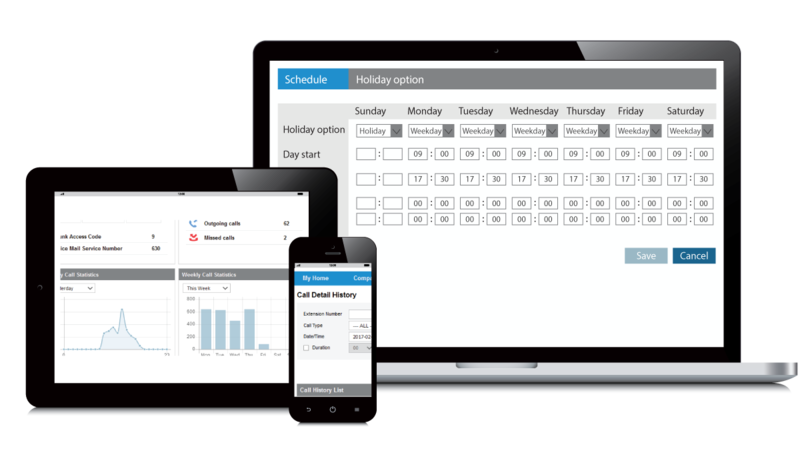 Your company will soon be able to use hunt groups, call forwarding and auto-attendant to improve efficiency and customer service. Whether you have a single home office or multiple locations, KloudPBX will suit your specific business needs. Your phone system can easily adapt as your phone system grows. Inbuilt features will deliver a specialised solution to every user. A straightforward and intuitive web portal makes it easy to manually make changes, move phones or update users. 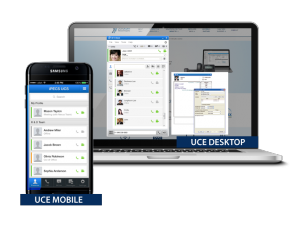 Colleagues can easily communicate with the manageable UC tools available. Remote worker access will allow for office communications regardless of your device, location or time. 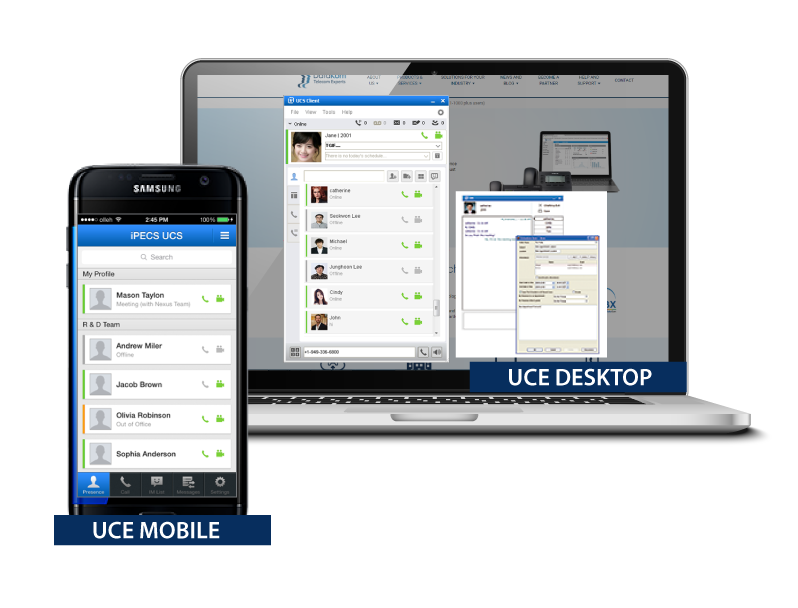 A cloud-based phone system is feature rich. With KloudPBX you have the ability to access all these features using the web link allocated when signing up. You then have the flexibility to manually make changes from any device with an internet connection. Our complimentary webinars provide you with the tools and resources to manage your system.